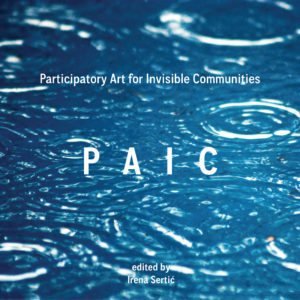 Through a production-oriented but process-reflected programme of workshops and round-tables, PAIC is a project which makes the most of art and culture, responsive to unaddressed needs, creating an atmosphere of creativity combined with social action for the purpose of enhancing the quality of life in “invisible“ communities through personal and social growth and transformation. The video documentary illustrates PAIC’s “creative stories”. 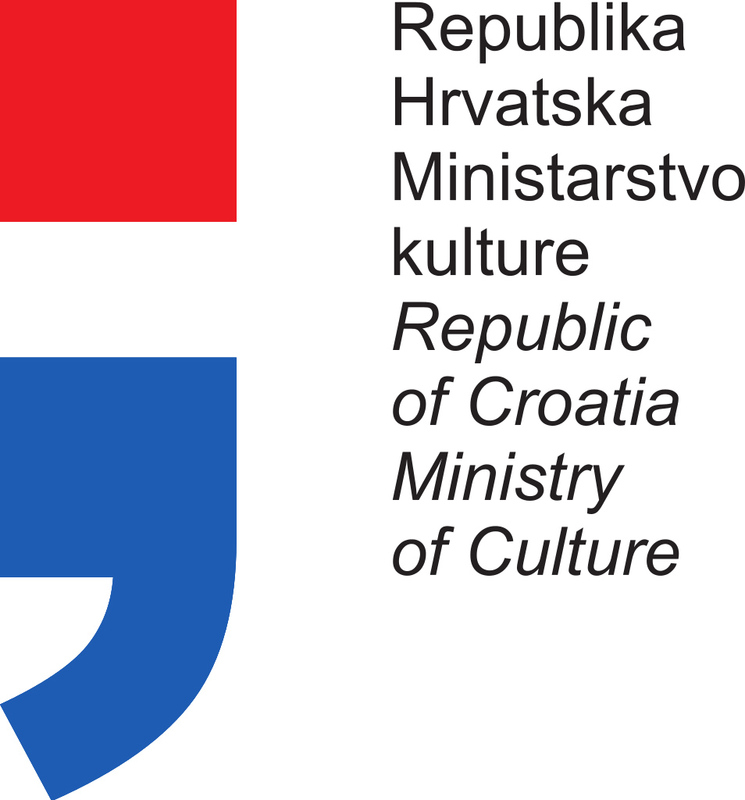 It is designed as a document and a record of the synergies resulting of collaboration, and cultural and artistic experiences of creative practitioners and local people. It combines intercutting images, archival footage, video footage from workshops, and interviews with local people and workshop participants, taken on the locations on which workshops / project took place. Short experimental film created on PAIC workshop on island Vis, Croatia, together with students of high-school Antun Matijesevic-Karamaneo. The film is result of inclusive, collaborative and group actions through which the participants explored and reflected their situations and communicate their own stories and ideas creatively.